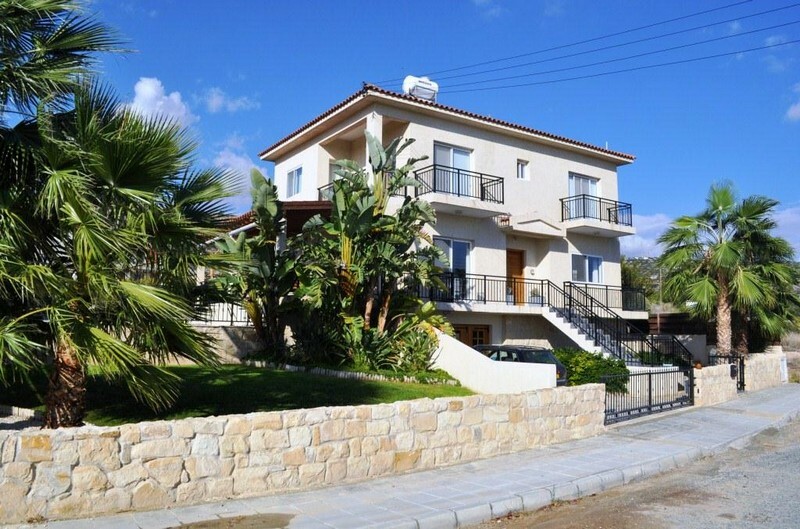 A truly magnificent property located at a peaceful part of Moutagiaka but still only 5 minutes drive to the Limassol sandy beaches. Build to the highest specifications using various natural stones to cover walls inside and outside this stylish 5 year old property offers space and comfort at a price, that even in today’s negative economic conditions, is an absolute bargain! Price: €535,000 – New Reduced Price! This exceptional property is also a great rental investment as the current owners will agree to stay in the property after the sale (if the new owner wishes) and sign a 1-2 year rental agreement.